Two sisters of the missing mastermind behind a £720,000 maternity allowance swindle were each starting six-year jail sentences for their part in the racket today. 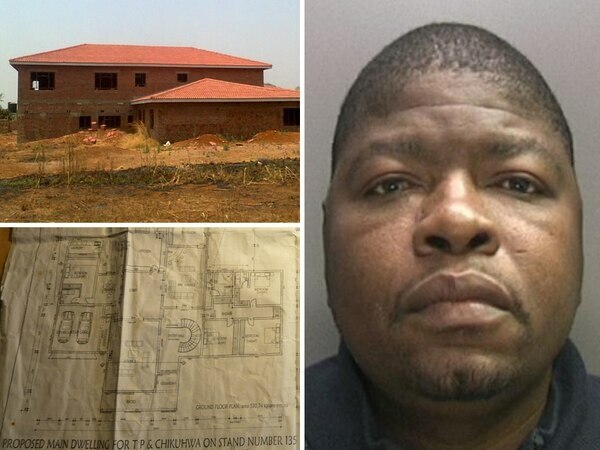 Tiwone Dokowe, aged 36, and Walusungu Ngwira, 39, had each been sent to prison in June 2012 for 16 months after being convicted of a carbon copy fraud, Wolverhampton Crown heard. They were locked up for 16 months and 20 months respectively in June 2012 for illegally pocketing £58,000 worth of maternity allowance, as well as housing and council tax benefits totalling around £17,000. But when freed on early release the following year, both quickly got involved in the swindle reportedly organised by their brother Henry Baza, who was interviewed by investigators but fled the country before he could be arrested and is now believed to be in Malawi. Each of the women made at least £80,000 from the latest racket, maintained Mr Harpreet Sandhu, prosecuting, but they will contest the figure in Proceeds of Crime cases due to be heard later this year. Dokowe, from Mansion Crescent, Smethwick, even got her 15-year-old daughter to open a bank account which had more than £17,000 pass through it during the swindle, the court heard. 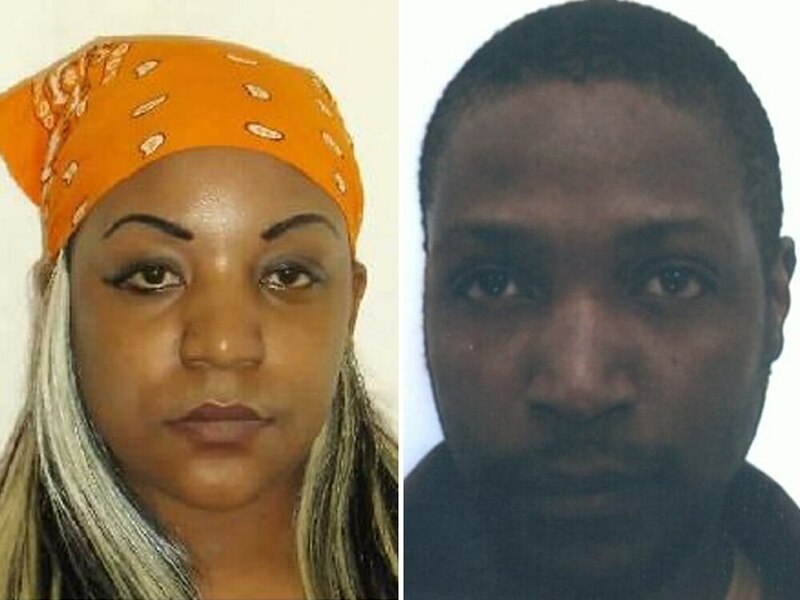 The sisters pleaded not guilty but were among a dozen people convicted by the jury of being part of the conspiracy that tried to pocket £720,000 but got £450,000 after a large number of the bogus applications were spotted as fakes and rejected. Judge Barry Berlin told mother-of-three Dokowe: “I am satisfied your activities in this criminal conspiracy began as soon as you were released. "You are a practised and professional fraudster of public funds who recruited friends and family. Pay roll manager Tapiwa Madziwa has also been locked up. He provided a list containing the personal details of fellow workers at the firm where he worked and 26 of those were used by the gang to make bogus maternity allowance claims. He also allowed them to launder money through his bank accounts. The 37-year-old economics graduate from Rightwell East, Peterborough, made a bid to escape when the trial was due to start but was detained at Heathrow Airport as he prepared to board a flight to Ethiopia. He was jailed for six-and-a-half years. Tinashe Sagomba, aged 38, of Dereham Road, Thetford, who had almost £40,000 paid into three bank accounts used by him after making multiple false maternity allowance claims, was given a five-year sentence. All defendants had pleaded not guilty.